Add rock bands and small jazz combos to your school music program! 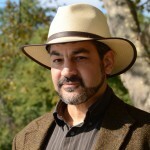 This method will show you how to develop a music program that broadens the appeal and possibilities of traditional music education. 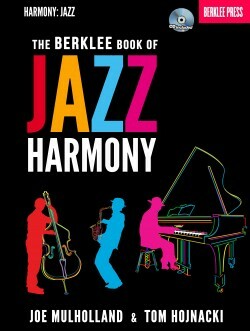 The Berklee Practice Method is available for music students of more than twelve different instruments. 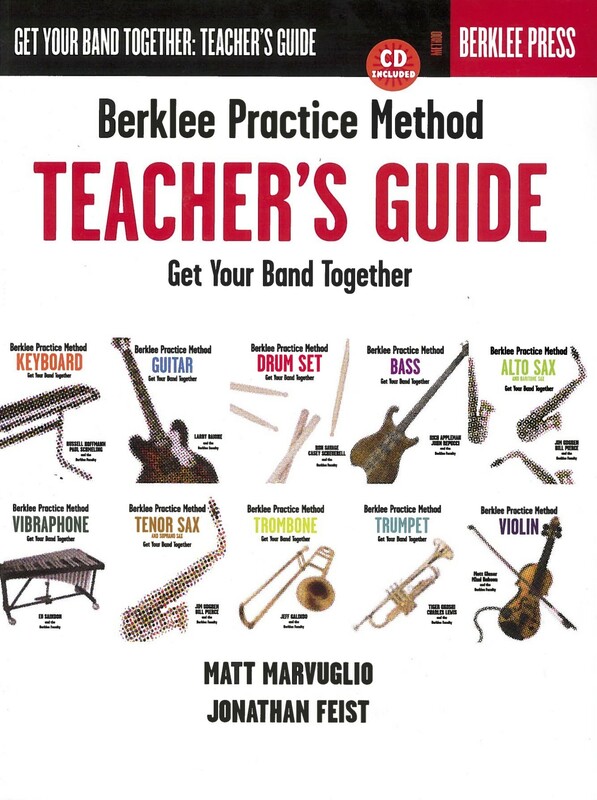 The Berklee Practice Method Teacher’s Guide helps you bring them all together. 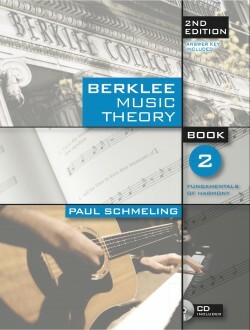 Whether you are a school music teacher, the music director at a house of worship, or the leader of a band, The Berklee Practice Method series of books will provide you with a practical and productive way to develop your band’s skills. 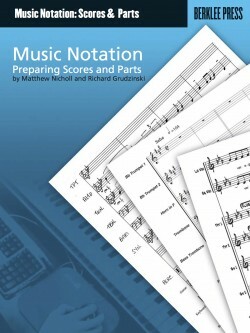 These thoughtful and provocative lessons will help you to improve your band’s overall sound, timing, cohesion, and sense of groove. 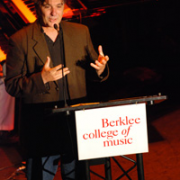 Teach your students the material that the Berklee College of Music faculty wish their students could master before arriving on our doorstep. 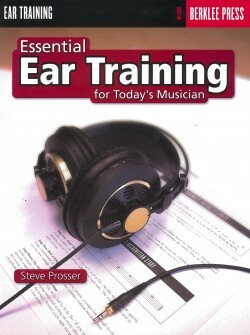 It is a uniquely well-rounded approach to learning and practicing music, including ear training, improvisation, and timing exercises, in addition to topics of theory and instrumental technique. Field-tested on thousands of students, at Berklee and beyond, these teaching techniques are proven to be uniquely effective in helping musicians come together as a band. Topics are prioritized differently in different volumes of the BPM series. 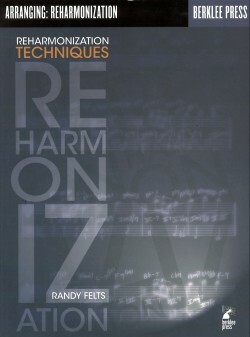 With the BPM Teacher’s Guide, you will be able to see materials related to each instrument for each chapter. 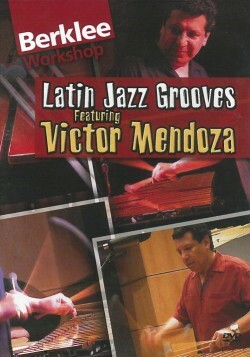 Your drum student might have an interest in chords and inversions; while the drum volume of this series does not discuss these topics, the keyboard and vibraphone volumes do. 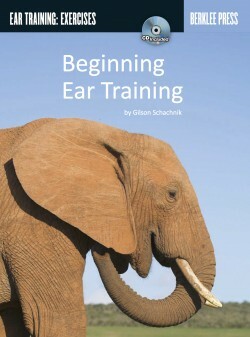 This teacher’s guide can then serve to help present supplementary materials as needed. The included CD contains sampling of tracks from all the different instrument volumes, giving you and your students the chance to hear a variety of sounds and possibilities. In this course, you will gain a solid understanding of music fundamentals while building your own musical language.